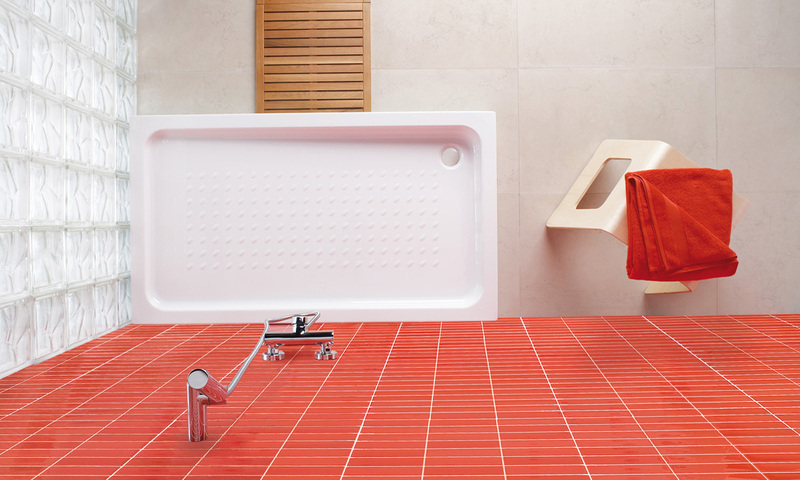 Maximum accessibility in minimum spaces. 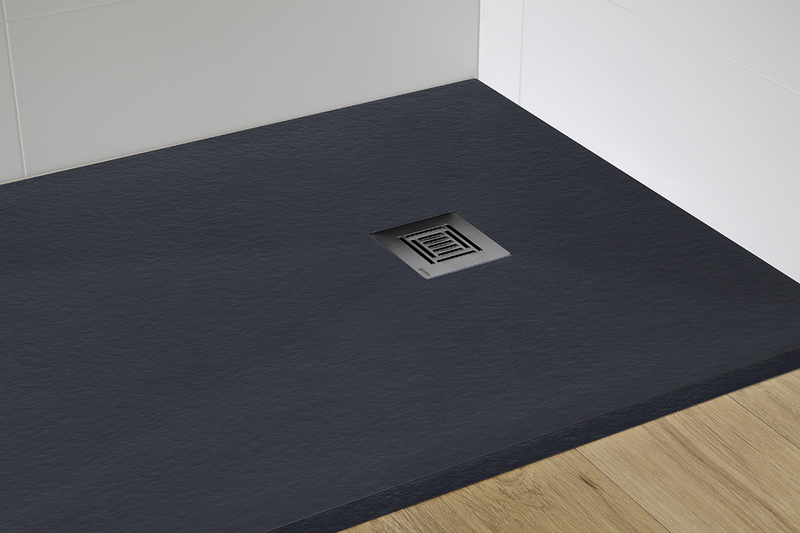 Designed to maximise space without disregarding comfort, they are ideal for reduced spaces. 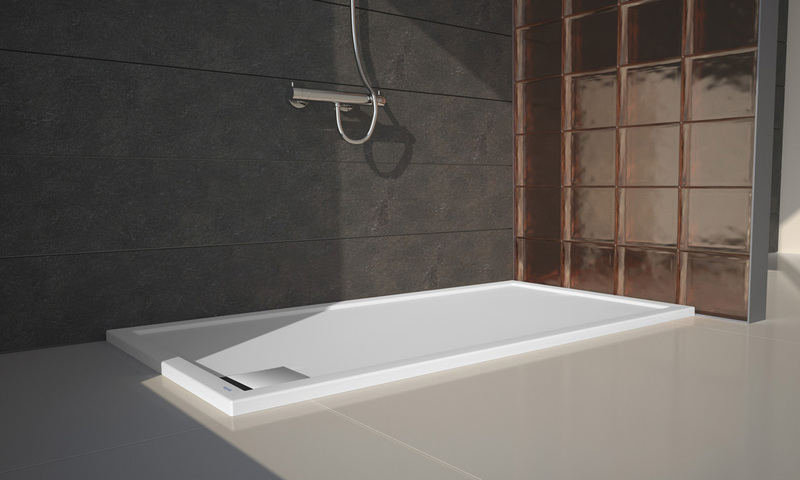 The variety of designs allows the adaptation to different styles in the creation of the bath. 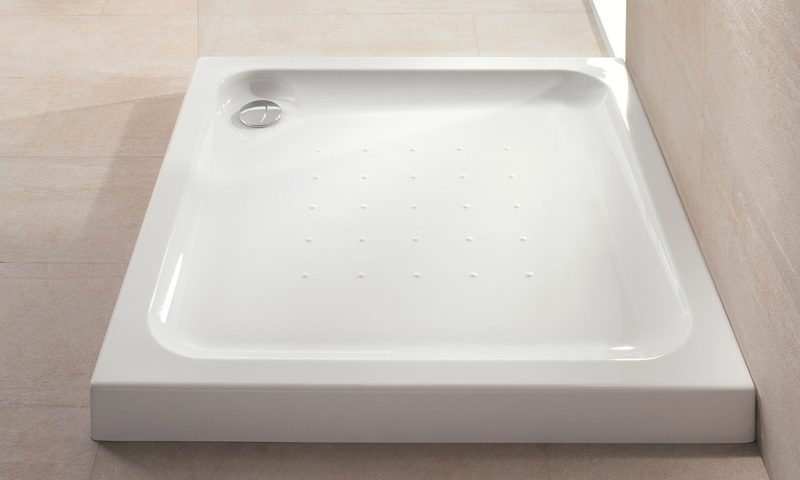 Its ergonomic and anti-slip design provides assurance against slipping. 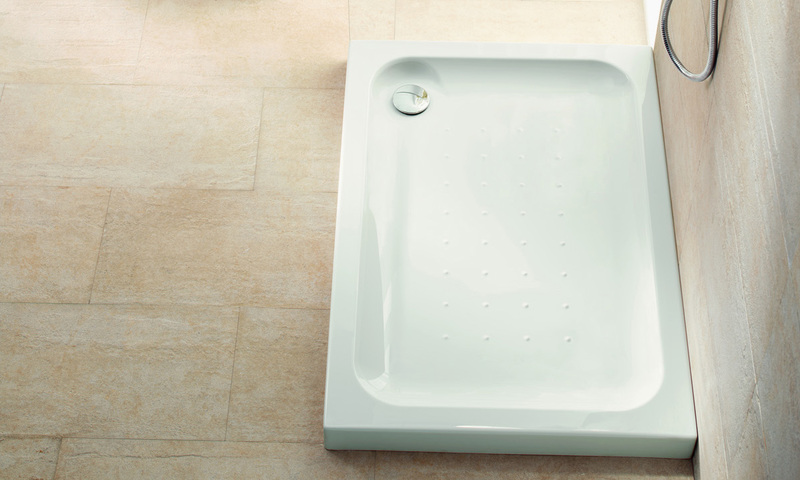 A timeless solution. 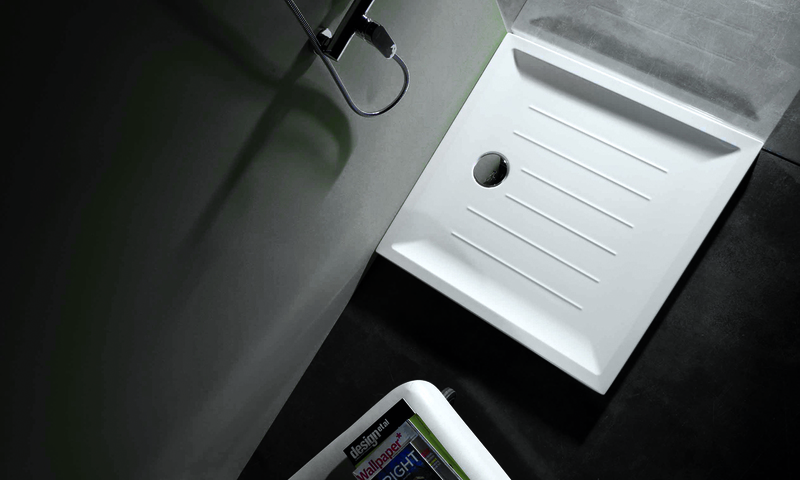 Easy to install and comfortable to use. 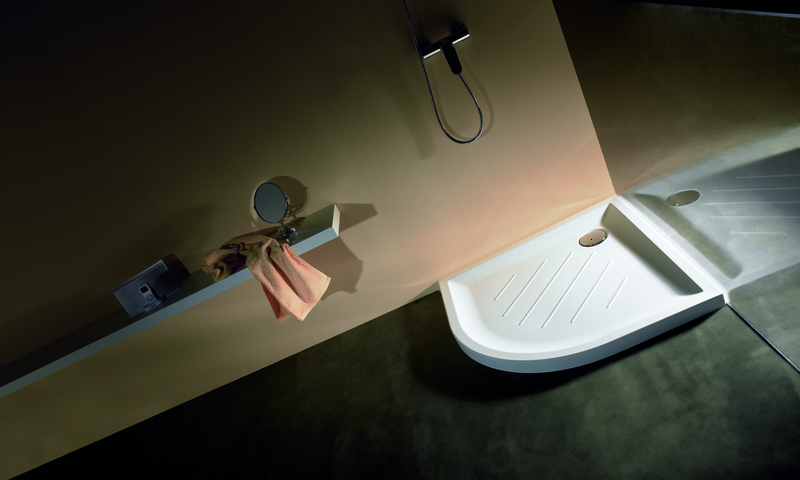 In all, a happy discovery and a practical and modern bathroom area. 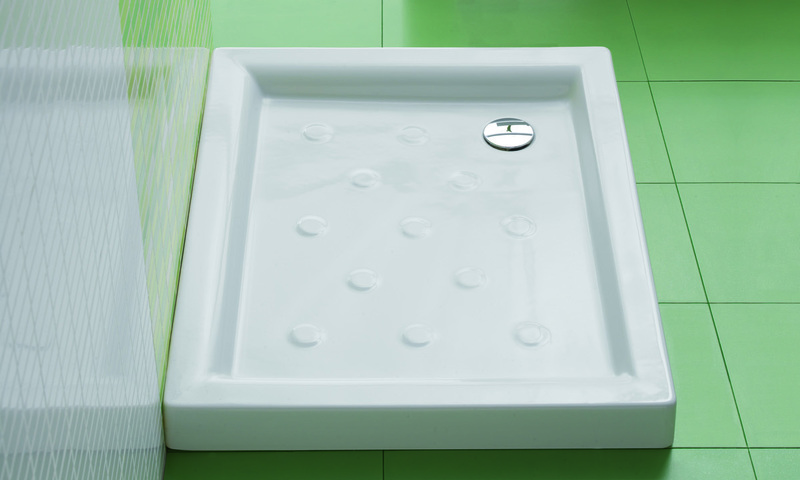 Quality and elegance are the main features of this collection of shower trays. 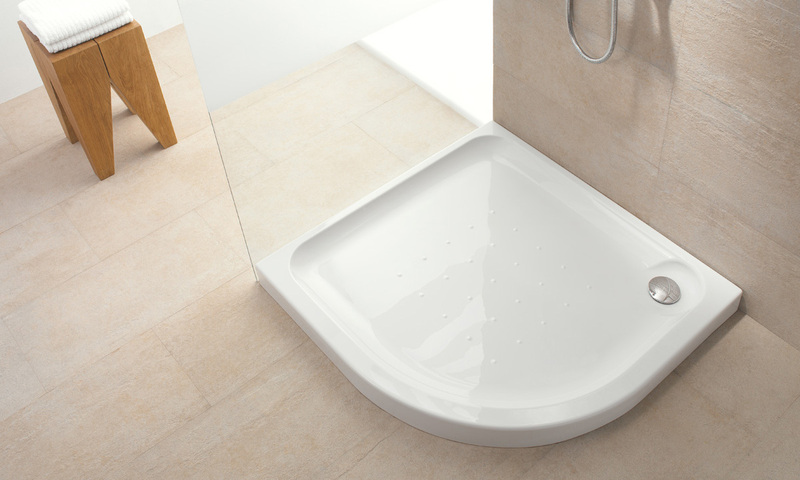 Flat shapes, with a delicate finish and decorative details in an elegant grid for a pure bathroom in its shapes and in its taste for quality. 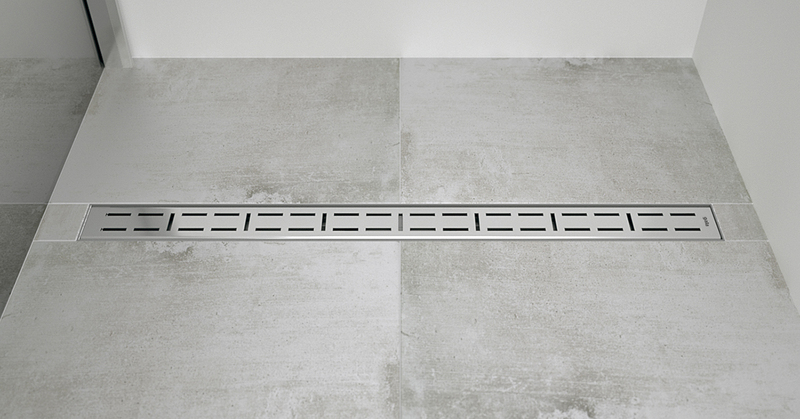 Spacious showers, the last trend. 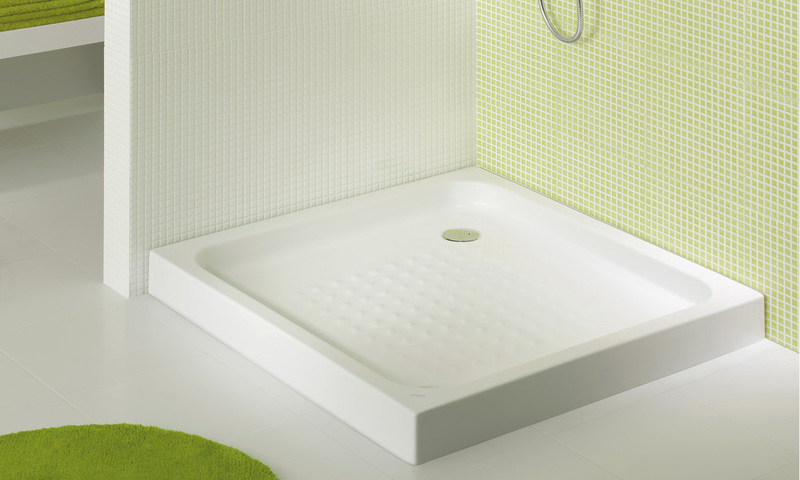 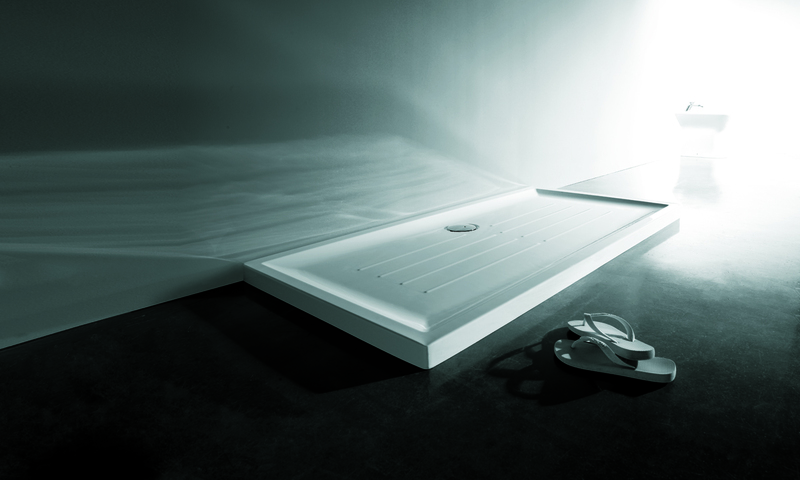 Modernity and comfort: shower trays for larger spaces to create comfortable and spacious shower atmospheres. 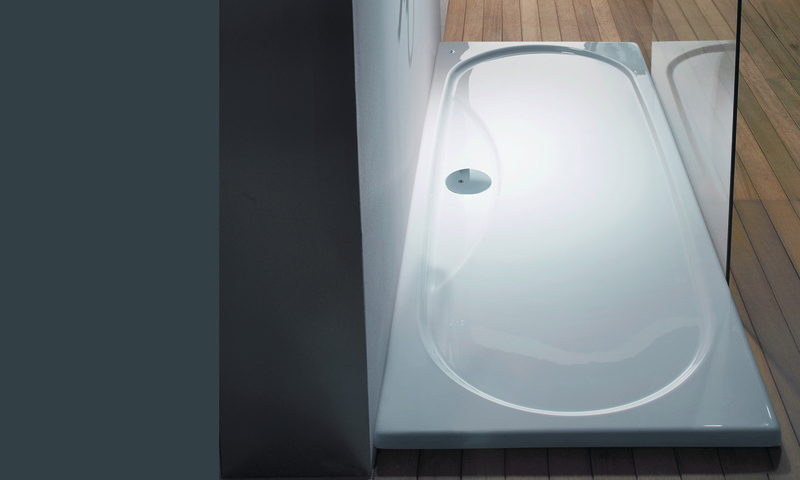 The larger sizes are ideal to replace a bathtub, with an easy installation. 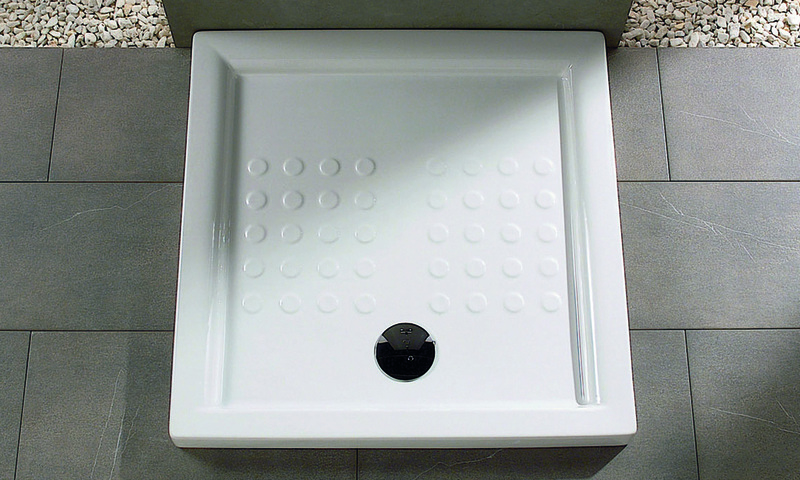 Gala-drain is a drainage kit and trimming plate for the installation of built-in shower trays, generally with tiles. 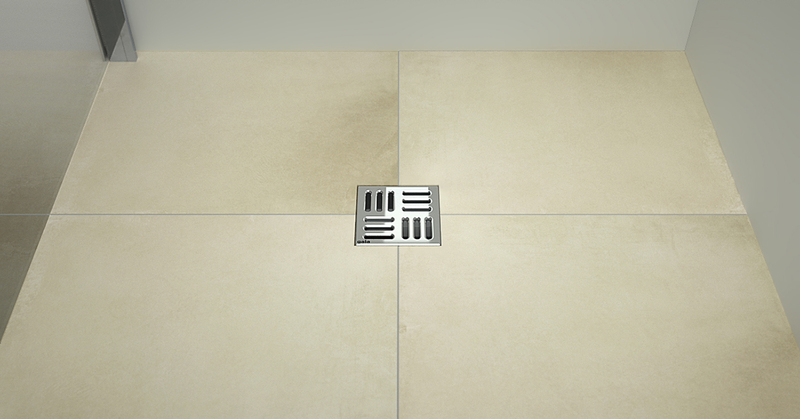 A decorative solution that maintains the continuity of the floor in the bathroom space.